AFFORDABLE AND ADORABLE!! 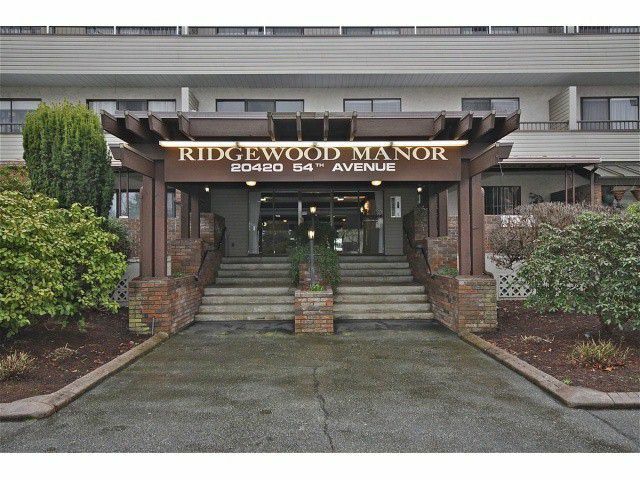 Super large one bedroom home with MASSIVE FULLY COVERED PATIO! This home has been renovated and so well cared for. Trendy styles of carpet, flooring, fixtures, paint, bathroom finishings, just move in and enjoy. The space is really amazing, office area, insuite storage, room for all your large furniture. Location of this home in the building gives you plenty of privacy, only one neighbor close by. Proactive home owners, the building is well maintained, updated security system. Walk to everything, shopping, restaurants, transit, parks. It really is the perfect spot. Check out the virtual tour and come have a look! You will not be disappointed!